From the Primary Level, school is divided into four houses-Aurobindo,Kalpana, Tagore, and Teresa. Each house has respective House Representatives. The main idea of the House System is to provide training and qualities of leadership, co-operation, mutual understanding, self-reliance, peer bonding and team spirit. 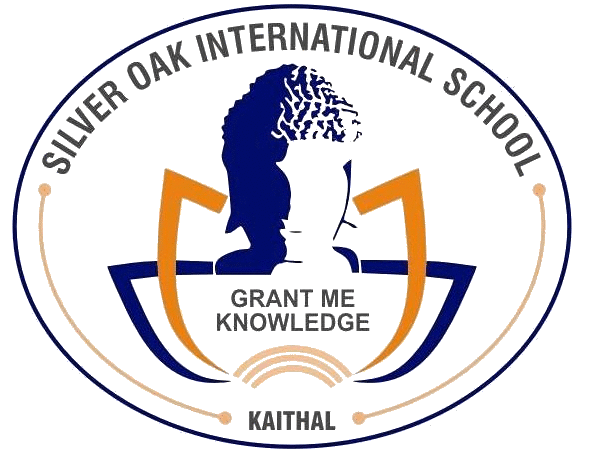 Each house gives opportunity to a large number of students to participate in Inter-house activities and competitions. Activities are conducted under the supervision and guidance of teachers, and House Representatives. The students share responsibilities as House Captain,House Vice-Captain and Prefects as well.